Mum always knows your favourite dish, but do you know hers? 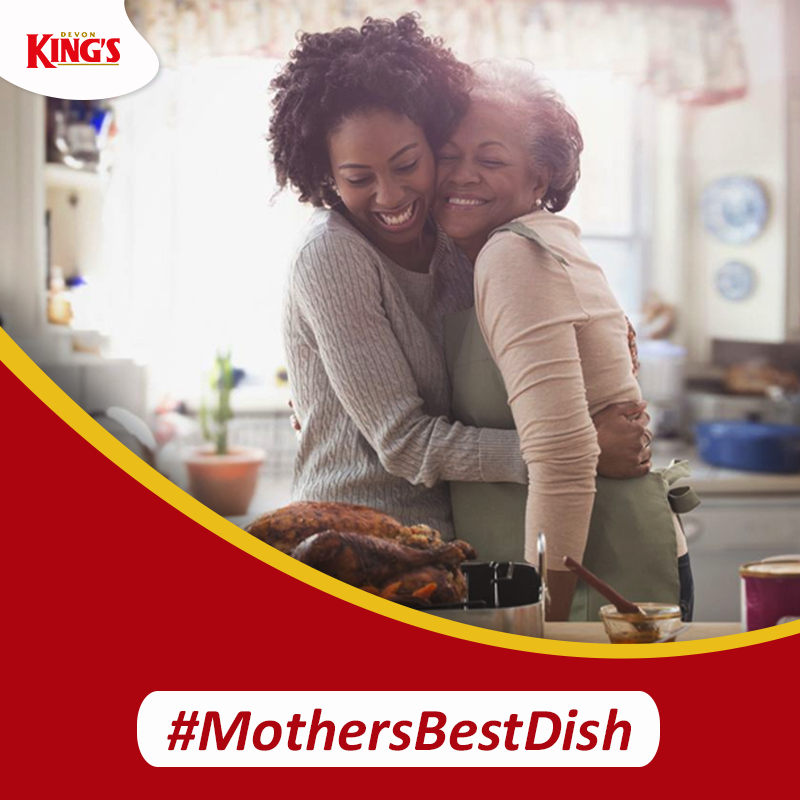 Here's a chance to win a shopping voucher to stock up her kitchen in the #MothersBestDish contest. 1. Tell us your Mum's favourite dish. 2. Put a spin on it and make it more exciting. For instance, if Mum's favourite dish is akara, you can decide to add meat as a special ingredient. 3. Share the recipe in the comments and use the hashtag #mothersbestdish. 4. Bonus points if you share a picture of you and your Mum in the kitchen preparing this dish! 5. Fans who send in the most exciting recipes win shopping vouchers for Mum. Make sure you're following us on Facebook and Instagram @devonkingsng) to qualify. You can only participate on one platform and be willing to come pick up your gift from our Lagos office if you win.